The digital age has enabled genealogists to work with people located anywhere. 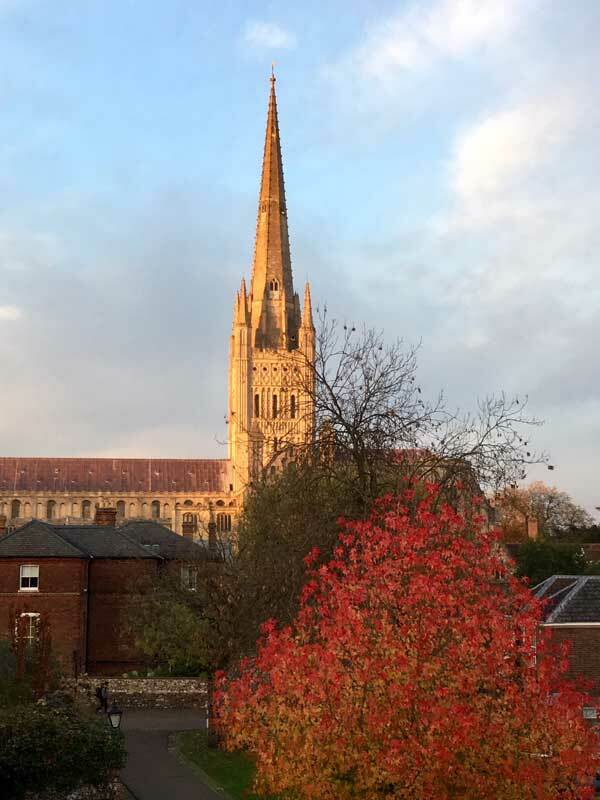 At Pro-Gen-Research, we help clients all over the world; it’s however always rewarding and interesting to work with individuals and professionals in the Norfolk community. Spire Solicitors is a local law firm with roots in East Anglia dating back 250 years. Based at the Norwich office, Lauretta works in the Private Client Department. Having used genealogists in the past, Lauretta was looking for someone, ideally local who could provide a cost effective and professional service. A secretary working within the firm recommended Pro-Gen-Research. ‘Sam was described as very friendly, approachable and incredibly professional so I thought I would trial her services. It was nice to have someone local since the genealogist company I have used in the past is based in London. The Solicitors at Spire will always try and trace beneficiaries themselves if possible but some people are very difficult to find and it can be very time-consuming. At Pro-Gen-Research, we won’t give up until a person is found. With many years’ experience, we have a trick or two up our sleeve if an individual is a proving a challenge to locate. Working within the community has the advantage of allowing more availability for face to face meetings. Building relationships with clients is important so it’s always a pleasure to meet and discuss cases in person. ‘Sam is incredibly friendly, she is very approachable and her reports are always clear and thorough. She really does provide a high-quality service and the most important thing is that the lines of communication are always open. Sam is always happy to help and answer any questions. This makes it easy for me to recommend her service to my clients. I am glad to have made acquaintance with Sam. It is re-assuring to know that a local genealogist and tracing specialist is there if needed. As a solicitor, everything I do is in my clients’ best interests. I have to consider how much time it will take me to do the additional investigation as opposed to passing that aspect of the work to someone like Sam who has the necessary resources to conduct the investigation much faster and more efficiently than I can. It makes a great difference having Sam and the service she provides is excellent and cost effective for my clients. If you’re a Solicitor working in the Norfolk and Norwich area, contact Pro-Gen-Research on 01603 561105 for advice on genealogy services.